Kenneth C. Vale is proud to exclusively represent people who have sustained personal injuries through no fault of their own, and defending people accused of committing crimes. An experienced trial lawyer, Mr. Vale is dedicated to providing the best legal representation possible for his clients in a timely, effective, and ethical manner. 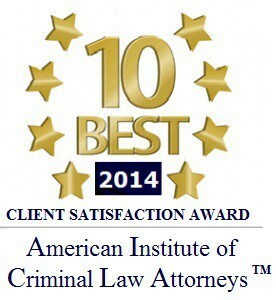 He is committed to legal excellence and achieving maximum compensation for his clients. Mr. Vale has the experience and expertise necessary to obtain the results that his clients deserve. All cases are handled with strict confidentiality and utmost professionalism. Mr. Vale really listens to his clients, and takes the time necessary to understand their concerns. Mr. Vale treats his clients with courtesy and respect, promptly returns all telephone calls, and keeps his clients informed of the status of their case. Kenneth C. Vale offers thorough, conscientious, and ethical representation combined with a very high degree of professionalism, together with the courtesy, respect, dignity, and concern to which you are entitled. You deserve nothing less. 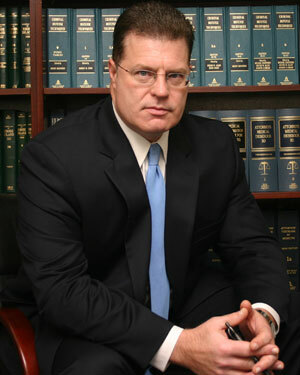 Kenneth C. Vale brings over 25 years of legal and courtroom experience to work for you. It is my practice to aggressively and effectively represent my clients in a timely and professional manner while maintaining integrity in the process. My goal is to achieve successful and speedy results for my clients. I promise to take every legal step possible to maximize your recovery in an expeditious, efficient, and effective fashion. Copyright © 2019 Law Office of Kenneth C. Vale, Esq. All rights Reserved.